This December, USM enthusiastically participated in an annual Holiday Service Project by choosing to support Grad Carrie Wagner’s charter school for girls: Girls Athletic Leadership School (GALS) in Los Angeles. GALS is an all-girls school addressing the physical, emotional, and psychological needs of female adolescents, taking a holistic stance of development and incorporating the deep connection between a healthy mind and body. For Carrie, bringing the GALS school to Los Angeles was a calling she couldn’t turn away from, and her USM education supported her in bringing this dream to fruition. Carrie felt her Authentic Self take dominion—who was she not to open this school? Since following that inner call and launching GALS in 2016, it has grown into a fully operating charter school. In the year of its inception, GALS started teaching only sixth grade and has since added seventh and eighth grades. Now there are nearly 300 students enrolled at GALS. To support these students, the Life Mastery & Soul-Centered Living II and Soul-Centered Facilitation students and volunteers, along with the greater USM Community, graciously donated stuffed animals and school supplies. 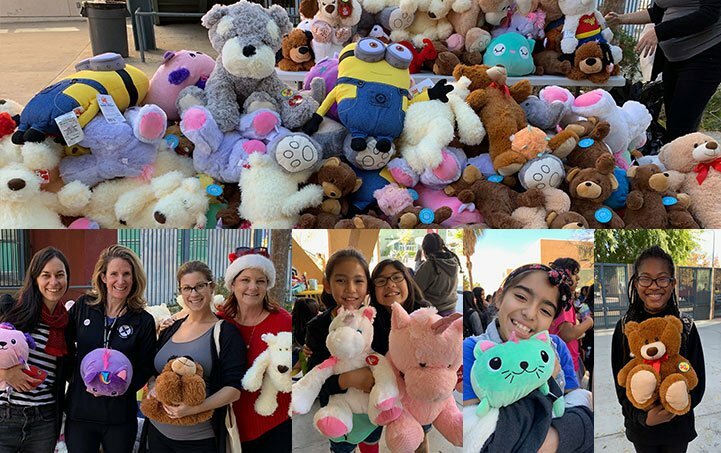 Class participants and volunteers picked a stuffed animal to infuse with Loving throughout the December class weekends with the intention that the Loving energy be passed on to the GALS students and their families. USM’s Volunteer Resources Director Mary-Kate Proietta, Executive Assistant Ashley Whitaker, and Human Resources Director Elisa Perry had the privilege of visiting GALS and taking the donations to the girls. When the students saw the display of stuffed animals, they gasped in surprise and delight to be the recipients of such generosity. Each student had an opportunity to pick out a stuffed animal of their choice to hug close during the remainder of the school day and take home as their own. Carrie has remarked that she uses her Soul-Centered Basic Skills on a daily basis at GALS, whether it’s with the students themselves, the teachers, parents, or even other students and teachers she encounters on the shared campus. 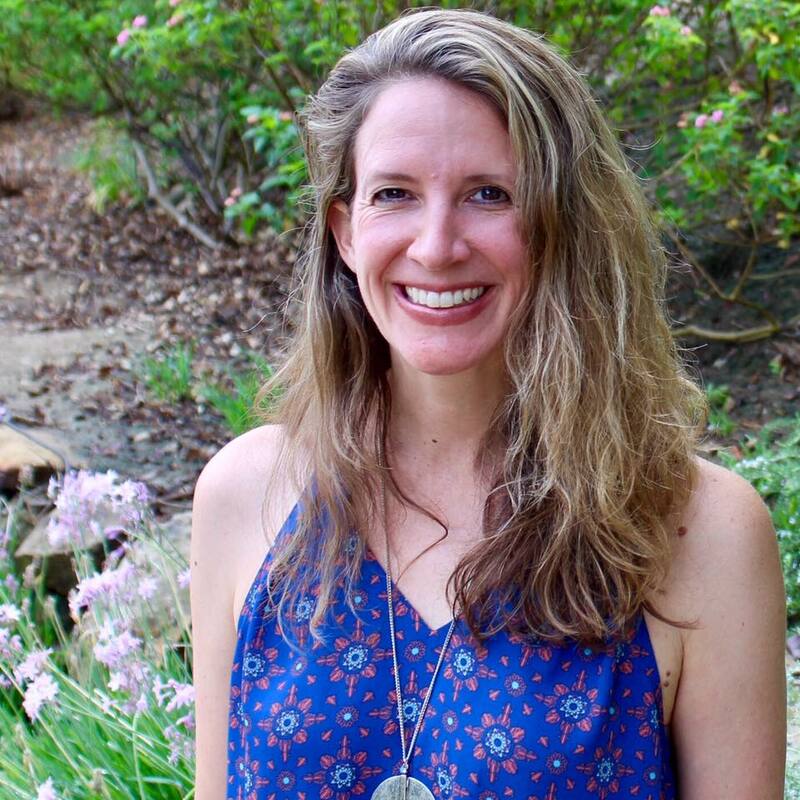 Carrie has immense gratitude for how this unique, Soul-Centered education has impacted her life and is allowing her to impact lives at GALS.